Sunday, Nov. 11 marks Veterans Day, a day which the U.S. observes annually in order to honor military veterans and current members of the U.S. Armed Forces. To show their appreciation for our troops, restaurants and other businesses nationwide are giving veterans and active military members free food and other big discounts. Check out the complete list of 2018 freebies below. It is important to note that in order to receive these freebies, those eligible must provide military ID and proof of service in order to participate. Starbucks- Veterans, active duty service members, and their spouses can get one 12-ounce hot coffee on Sunday at participating stores. There is a limit of one per customer. Romano’s Macaroni Grill- All veterans and active military can receive a free order of Mom’s Ricotta Meatballs and Spaghetti on Sunday at all U.S. locations. Fogo de Chao- Receive 50 percent off your entire meal at the Brazilian steakhouse throughout Veteran’s Day weekend (Nov. 9-Nov. 11). This is valid at all U.S. and Puerto Rico locations. Up to three guests will also receive 10 percent off their meals. Boston Market- Military families can participate in a BOGO deal, allowing them to buy one individual meal and drink and get a second meal for free. This deal is valid Nov. 11-12 at U.S. locations. The necessary coupon is available on BostonMarket.com. Hooters- Dine-in customers will get a free meal on Sunday with the purchase of any beverage. Over 300 locations in the U.S. are participating. Available free entrees include six of Hooters’ most popular entrées: 10-Piece Traditional Wings, 10-Piece Smoked Wings, 10-Piece Boneless Wings, Hooters Burger, Buffalo Chicken Salad and Buffalo Chicken Sandwich. Applebee’s- Guests can get a free full-sized entree on Sunday. Eight fan favorites, including chicken tenders and double crunch shrimp, are offered in the promotion. Friendly’s- Choose between a free breakfast, lunch or dinner on Sunday. Breakfast guests will be treated to a customizable meal and a free cup of coffee. Lunch and dinner guests will get a complimentary burger. Dunkin’- Get a free donut of your choice on Sunday. No purchase is needed to collect your freebie. Cracker Barrel- Get a free slice of Double Chocolate Fudge Coca-Cola Cake or one crafted coffee beverage on Sunday. Chipotle- Get a BOGO offer on burritos, bowls, salads and taco orders from open to close on Sunday at all U.S. locations. This deal extends to reserves, national guard and military spouses, too. This is valid for in-store purchases only. Chili’s- Get a free meal from the restaurant chain on Sunday. These are seven different entrée options to choose from, ranging from Cajun chicken pasta to quesadillas. Buffalo Wild Wings- You can get a free order for small boneless or traditional wings and fries on Sunday. This offer is for dine-in only. BJ’s Restaurant Brewhouse- Receive a free entrée up to $12.95 and a Dr. Pepper beverage for free on Sunday. This offer is for dine-in only. 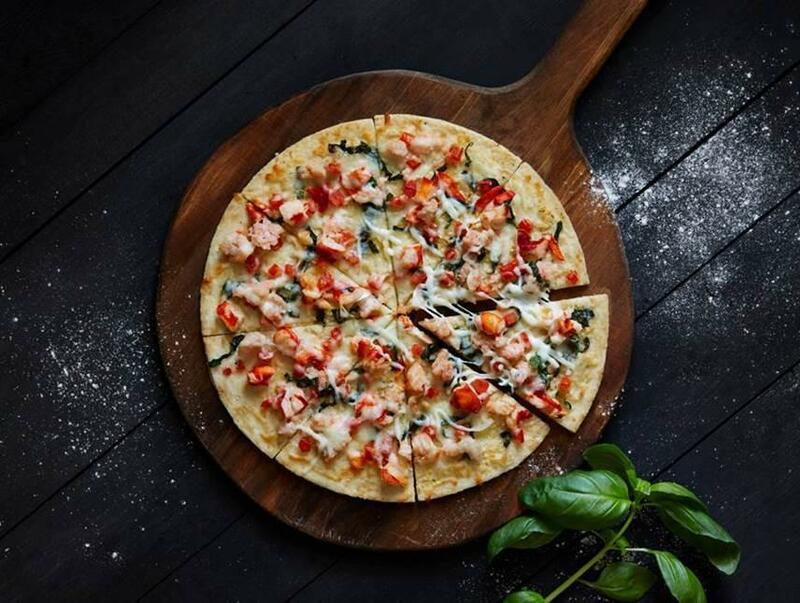 Red Lobster- Get a free appetizer Nov. 11-12. You can choose between six different appetizers and five desserts. Famous Daves- Get a free 2 Meat Salute. Eligible guests can pick two meats with choices ranging from pork to chicken and fish. Each meal will be served with one side and corn bread. This offer is valid Nov. 11-12 and is for dine-in customers at participating locations. Spaghetti Warehouse- Now through Nov. 12 you can get a buy one entrée, get one free coupon offer. The coupon is available on the restaurant’s website. Pilot J- Get a free PJ Fresh breakfast sandwich, packaged pastry item or a Cinnabon Center of the Roll and a Pilot Coffee of any size for free now through Nov. 12. To get the coupon, download the myPilot app. 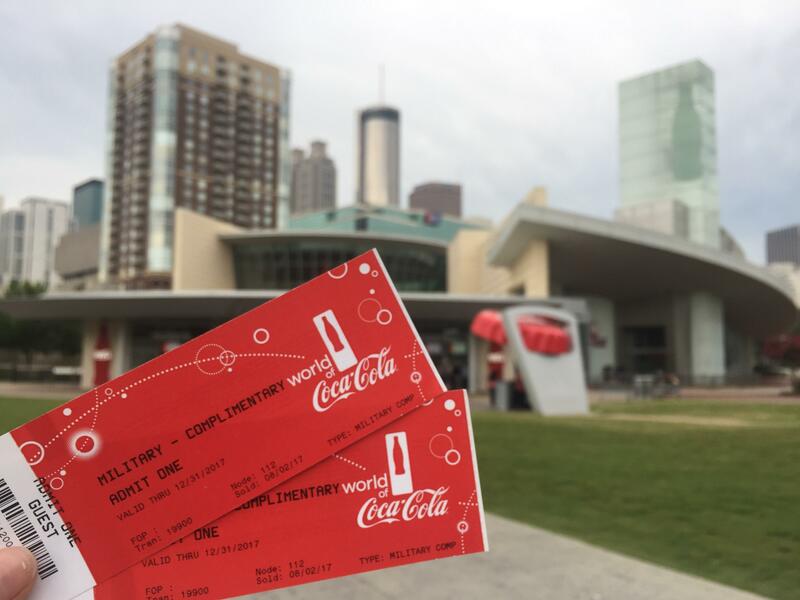 World Of Coca-Cola- All military members can get complimentary access to the Atlanta-based attraction year-round, but Veterans Day will extend a special offer to their loved ones. Now through Nov. 11, Armed Forces members can purchase up to four half-priced general admission tickets for their family and friends. Great Clips- Get a free haircut on Sunday or visit a location to get a free haircut card to use by Dec. 31. This is only available at participating locations and while supplies last.